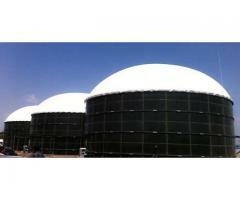 Address: Lot 2528, Kg Alor Jambu, 16050 Bachok, Kelantan, Malaysia. 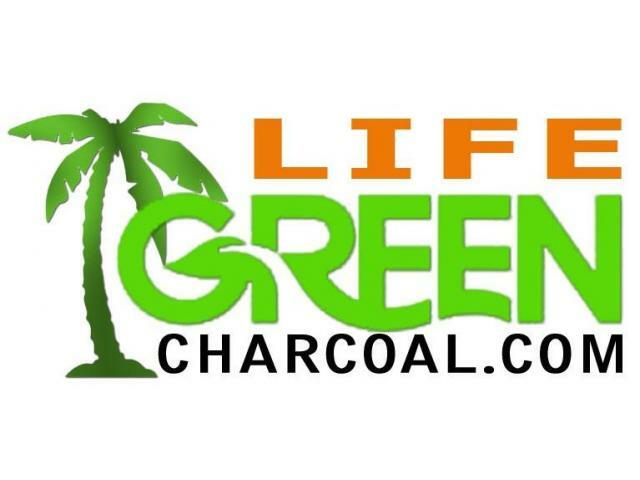 We are coconut shell based bio charcoal producer and exporter. Currently we produce 3 type of bio charcoal, coconut shell charcoal, coconut shell charcoal briquette and coconut shell biochar.